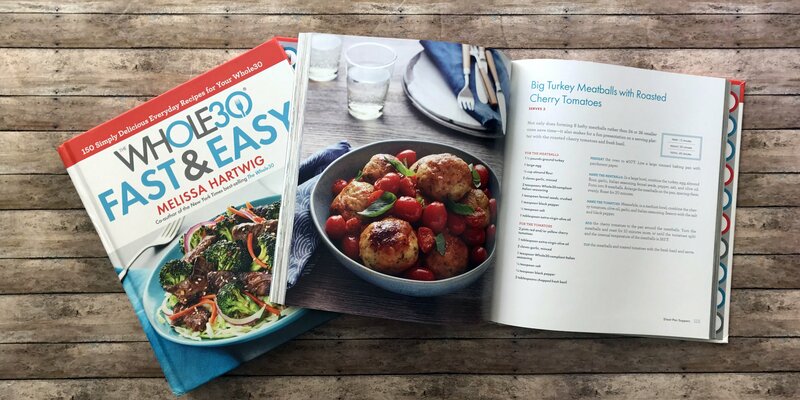 Join Melissa Hartwig, co-creator of the Whole30 program and #1 New York Times best-selling author (It Starts With Food, The Whole30, Food Freedom Forever, and The Whole30 Cookbook), as she introduces the TWO newest additions to the Whole30 family, the highly anticipated Whole30 Day by Day and The Whole30 Fast and Easy Cookbook. 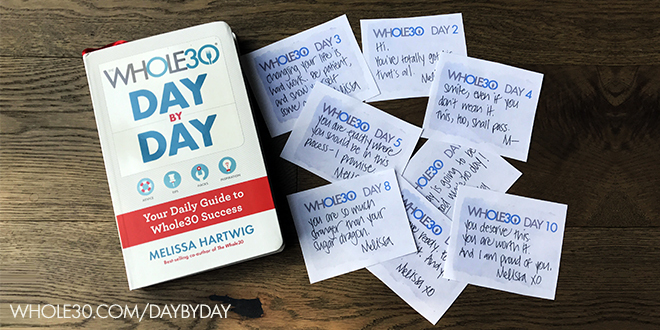 The Whole30 Day by Day is the essential companion to the New York Times bestseller The Whole30; a daily handbook to keep you motivated, inspired, accountable, and engaged during your Whole30 journey. It’s like having Whole30’s own Melissa Hartwig coaching you through the Whole30 one day at a time, sharing a day-by-day timeline, personal motivation, community inspiration, habit hacks, and meal tips, guidance for self-reflection, food journaling, and tracking your non-scale victories. Melissa will talk about the Whole30 program and how the new books will support your Whole30 efforts, followed by a question and answer session with the audience, ending with a book signing. !! PLEASE NOTE !! We STRONGLY encourage you to purchase your book(s) at the event venue. It's important to support our host location, who goes through considerable effort to host free events like this, to patronize them with a purchase. Priority seating and an early spot in the signing line may be given to those who purchase books on-site. Please contact the event host directly to inquire about pre-ordering through them: (910) 827-2673. We invite everyone to share your book tour thoughts, photos, and Stories on social media! Please tag @whole30 and @melissa_hartwig (in the photo and the caption), and use #Whole30BookTour, because we'll be featuring our favorite shares on the official Whole30 social media feeds.